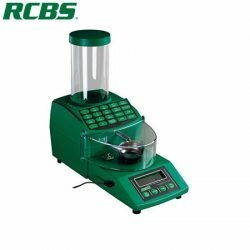 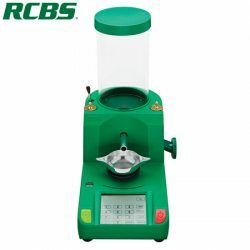 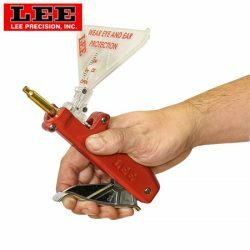 Lee Precision Auto Bench Prime. 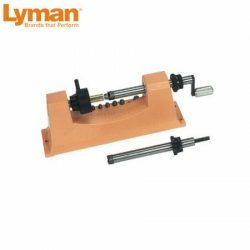 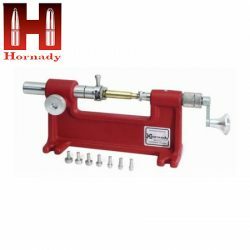 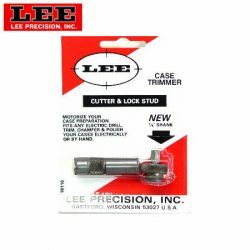 Lee Precision Cutter and Lock Stud. 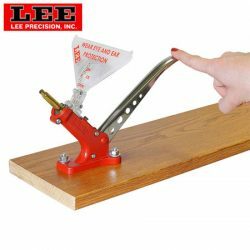 Lee Precision Ergo-Prime Priming Tool. 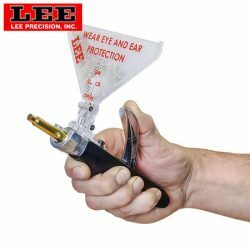 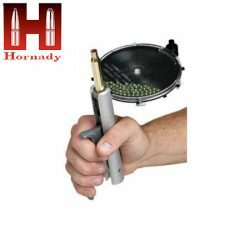 Lee Precision New Auto-Prime Priming Tool. 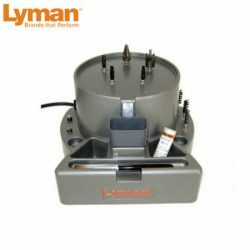 Lyman Case Prep Centre Express.